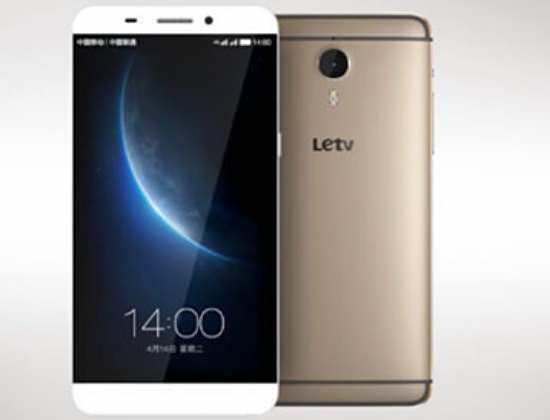 LeTV, the popular chinese company and world's second to implement USB Type-C after Apple in April with its Le smartphone series, has launched a new budget phone in China called Le 1s. The device which was announced today will be available starting from the 3rd of November at a price of CN¥ 1099 ($173 USD, #34,500 NGN). Availability outside China is uncertain. The new LeTV Le 1s is the successor of Le 1 that was launched earlier this year. It features a 5.5-inch display touting a full-HD (1920 x 1080 pixels) resolution, and runs Android 5.1.1 Lollipop out-of-the-box with firm EUI 5.5 custom UI on top. The device is driven by a 64-bit octa-core MediaTek MT6795T (Helio X10) processor clocked at 2.2GHz, alongside with PowerVR G6200 GPU and 3GB of LPDDR3 RAM. It host a 32GB of storage inside without external storage support, which is twice the amount of storage that comes with its predecessor. The Le 1s offers dual-SIM functionality, both of which support 4G LTE. It also packed a fingerprint sensor at the back below the camera for security and authentication. A 13-megapixel camera with PDAF (Phase Detection Auto Focus), f/2.0 aperture is equipped at the rear, accompanied with a LED flash, while it bears a 5-megapixel wide-angle camera at the front for selfie. The rear camera can record video in 4K resolution and the front camera in full-HD. Connectivity options onboard besides 4G LTE are Bluetooth 4.0, Wifi 802.11ac, 3G (HSPA+), 2G, GPS, MHL 2.0, and USB Type-C. It is backed by a 3000mAh battery.